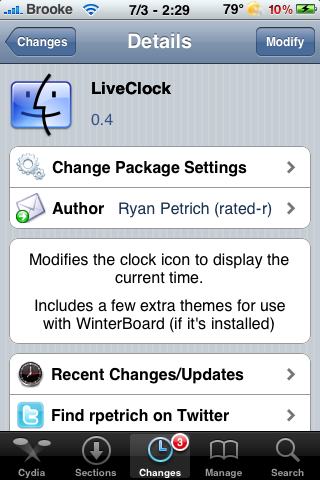 LiveTime has changed it’s name to LiveClock by request of LiveTime Software. Along with the name change comes an update to version 0.2. 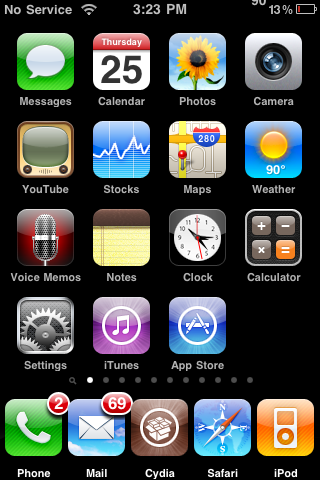 There is now a “Dark” theme you can enable through WinterBoard. This is for when you are using a darker theme for your iPhone and need lighter hands. 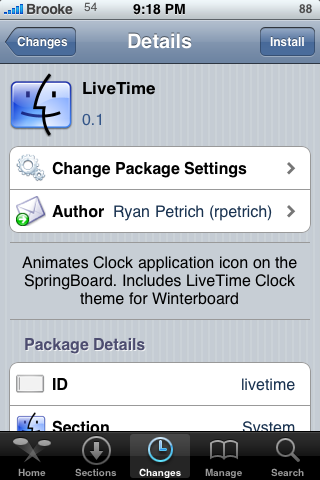 WinterBoard is also no longer needed for the basic hack to work.